Several cases we see involve divorces in which one of the parties is a non-resident. That is, the Husband and Wife lived in Florida, but moved away. In many instances, the non-resident is in the military, or works in a field in which they have to work out of state. In other cases, both parties lived here and then moved away. Afterwards, one of them moves back due to family or a job opportunity and seeks a divorce. In these cases, the court may have authority to dissolve the marriage. But what about authority over the non-resident? 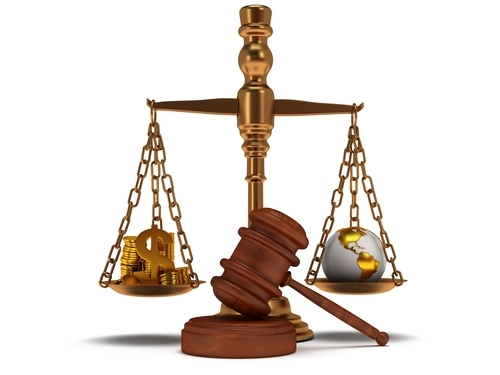 Can Florida courts order that person to pay alimony or child support? 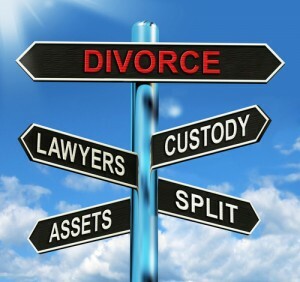 Florida law provides a way to file divorce using the Long Arm Statute. The Long Arm Statute provides that anyone who keeps a “matrimonial domicile” in Florida is subject to the authority of a Florida court. This includes living here previously, whether or not the parties are cohabiting or not. However, the residency must be in “close proximity” to when the divorce is filed – and this very much depends on the facts of each case. In military divorce cases, this question becomes more complicated. Service members regularly travel to different commands. This can be a permanent change, or it can be temporary duty. However, military members can designate a home state for income tax purposes. They may also list a parent’s home here or have property in Florida. It’s important to look at all of these facts, and see if the contacts with Florida are sufficient. The Long Arm Statute also addresses paternity cases. It allows Florida courts to have authority over a non-resident if the parties conceived the child while in Florida. Thus, courts here can address paternity and child support, even if the parties are no longer in Florida. As with divorce actions, it’s likely not enough that the child was conceived here. Filing the case should be done in close proximity to when the parties both lived here. As you can see, it’s a complicated area of the law. But it’s good to know that someone who had ties to Florida isn’t free from Florida law just by moving away.